Moving to Hyderabad on work, and looking for a quality living space? Then, look no further than Isthara Co-Living where you can work, play, party and chill out. Finding an ideal place to live in a new city is often challenging, and more so when you're all by yourself. 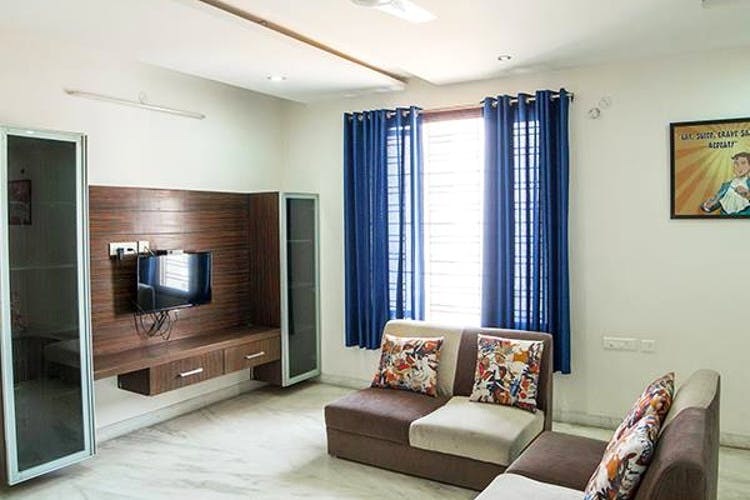 So, we thought you would be delighted to know of Isthara Co-Living where you can rent out fully furnished rooms, with all the necessary amenities like Wi-fi, microwave, geyser, house-keeping, and gym. If you're worried about your pockets burning out, don't be; for these packages have been designed specifically for those of you who have new to adulting. Starting at INR 8,500 and going up to INR 22,000, the price includes breakfast, dinner and unlimited coffee too. Besides, the apartments are located in commercial areas like Kondapur, Gachibowli, and Madhava Hill making it convenient to travel to (and from) your office. We hear that they will launch shared living spaces in Nanakramguda and Madhapur soon, as well. Not only get a space which is your own, but also be a part of a community. They plan activities like weekend yoga, house parties, rooftop nights and cycling adventures to ensure you are de-stressed. What more could you ask for? So, ditch the PG/hostel life, and live comfortably.